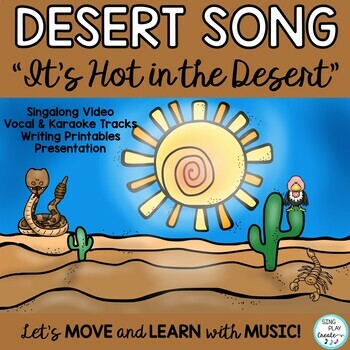 Desert Literacy Activities and Song "It's Hot in the Desert"
Sing this desert song with your students to learn about habitats. Desert science lessons are so easy when students sing, read and write about the desert. 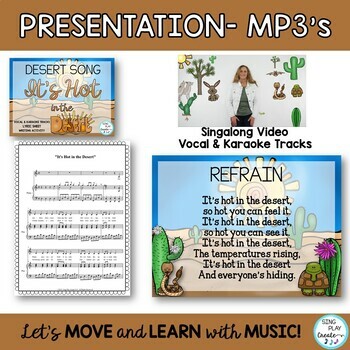 Rockin' upbeat song with vocal and karaoke tracks, "It's Hot in the Desert". 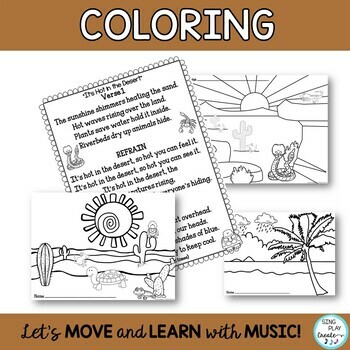 Perfect for Music and Science in First, Second and Third grade Habitat lessons and Music programs. Grab the attention of your students by using this song in your science lessons while studying habitats. 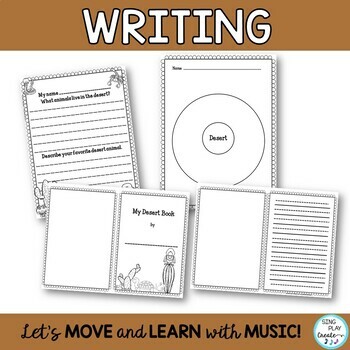 Why not sing the song during your morning meetings and then later during science students will reflect on the song and connect to their lessons even better!